I am a huge fan of Irregular choice and I think within my friendship circle we are all a little bit addicted! 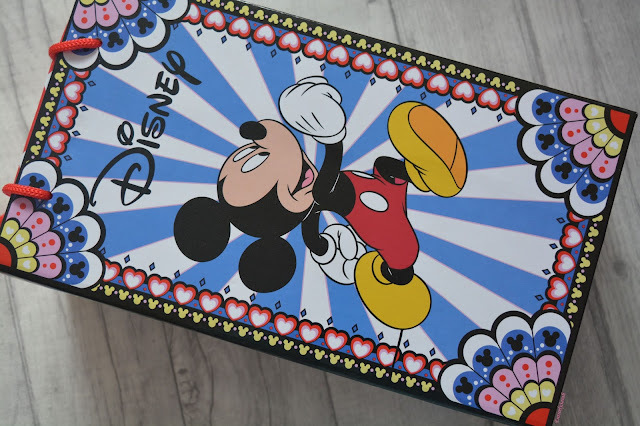 Imagine our excitement when the next Disney launch was announced and it was the classic Mickey and Minnie theme! They have done Star Wars, Alice in wonderland and Cinderella in the past and this one is one we knew would not disappoint! I, unfortunately found myself on the operating table at 12 noon when these launched on the 26th, only getting called for my operation at 11:20 and knowing I would miss out. I was back out for before 2pm and yes, I can assure you the website queue really is huge and the stock sells out so quick I knew I would miss out! I wasn't worried though and I talked myself into not buying a pair. You can see how well that went!! When I finally got back to normal and back on the ward I looked at the collection on their Facebook page to see if there was anything I liked and I fell in love with these shoes, I stupidly didn't take my purse to the hospital so I couldn't buy anything but there was a purse I loved too so I text my mum and I have that for my birthday this month, you will see that in my birthday haul! Once home I found these on an independent stockist still in stock and on Saturday I decided I needed them and ordered them! 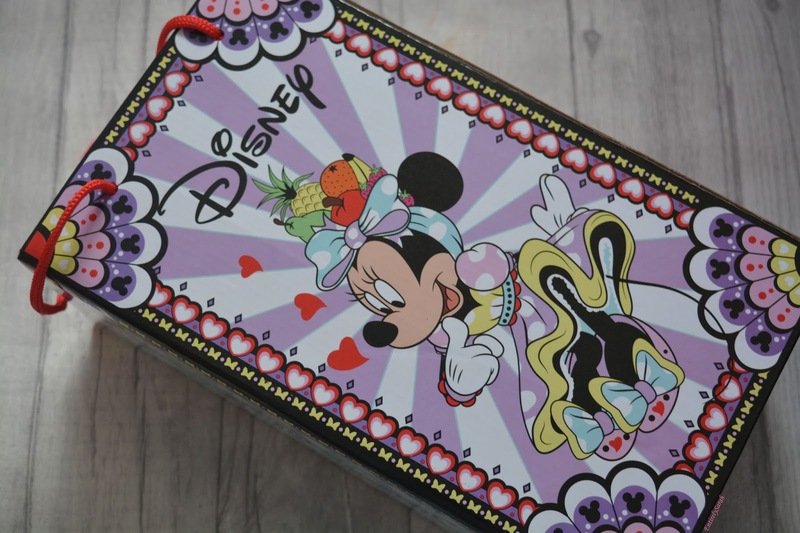 The box is so beautiful on its own, you will have seen the shots above, but the box has the beautiful Mickey design on one side and Minnie on the other, with Donald duck on the end of the box where you pull out the drawer to reveal the shoes. 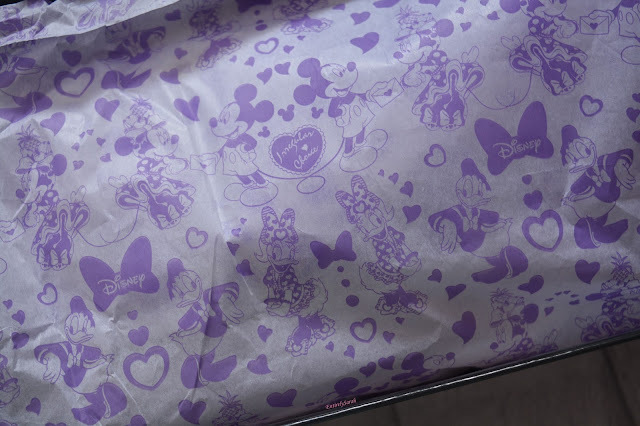 I love the detail and attention that goes into the whole range, even the tissue paper has the Disney characters on, but I will put that picture at the bottom of the post as I know your excited to see the shoes. The shoes are black with white love hearts all over the fabric. They then have the Chip and Dale patches on the front which are such beautiful quality and the embroidered acorns on the back give the back of the shoe a little bit of definition. 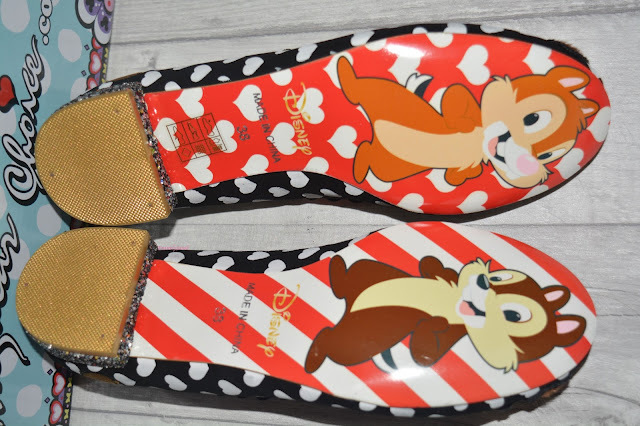 There is a cute little trim on the edge of the shoes in a red accent colour which I think is so cute and matches Dale's nose really well. The insoles have the iconic Mickey mouse head shape in one and the Minnie bow in the other which is so cute, and the golden holographic insole is really quite sweet, matching the insides of the bags and purses I have seen online. 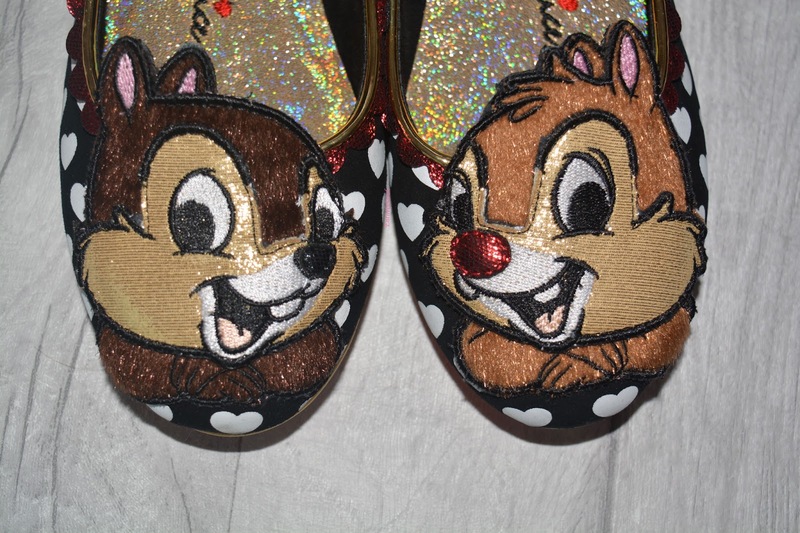 On the front of the shoes, one has Chip and the other has Dale. I love the way these have been made, the characters are made out of a fur like material that is soft to touch and kind of feels like a chipmunk would, this is so cool as it really makes it look more like the characters than a flat colour material would. The stitching looks lovely and the care and attention to detail is obvious. I have said in past collection that I was unsure about having two different things on the front of the shoes, yet I fell in love with these and knew it just works. The details on the hands and ears show that the patches have been constructed with care and attention making them look as close to the character as possible. On the back of the shoe I can't fault the stitching on the acorns, they tie in the characters so well and just give the backs of the shoe some character as well. There is a slight heel on the shoe, it is very minimal and undetectable when the shoes are on, but it just stops them having that really flat feeling that you get when you wear flip flops or cheap shoes that have thin soles. These, although I think I will need to bed them in a little bit as I always need to with shoes, feel really comfortable and will be some I wear a lot. Now, lets not forget the soles of the shoes, yep even they have the characters on them! 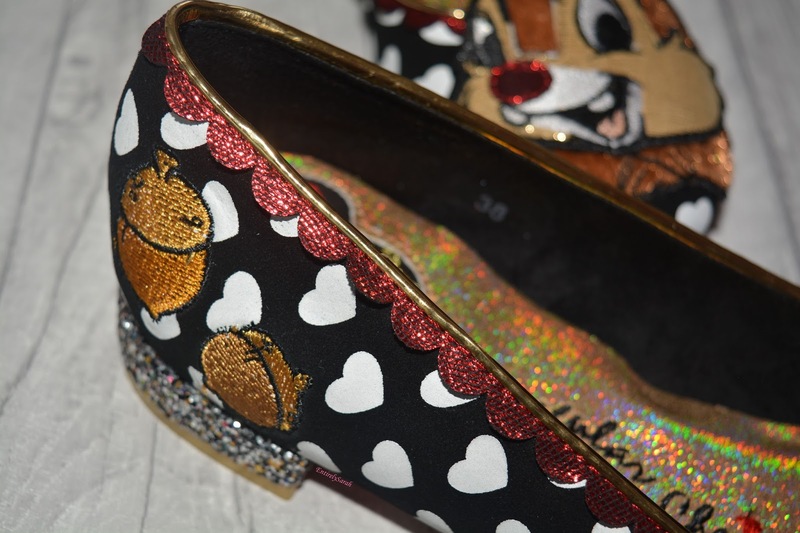 The normal Irregular choice line all have pictures on the sole and there is a debate on protecting the soles and the pattern within the Irregular Choice community but I think I will just wear them as normal, knowing this will wear off in time. I adore the way the soles are so cute and match the range so well, I think it is such a beautiful touch and really does stand the brand above most others, I know there are other brand that have Iconic soles but not many do. 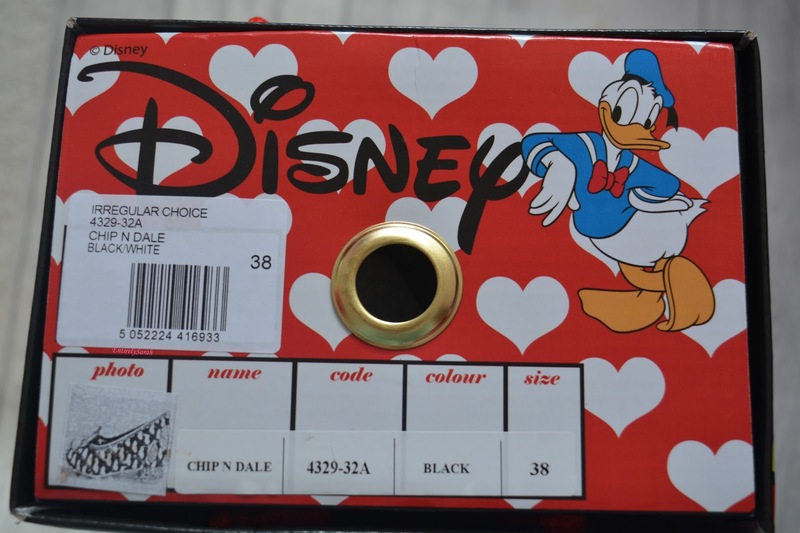 The rest of the range have characters such as Donald and Daisy duck on the soles, and of course there are pairs with Mickey and Minnie mouse on the soles too! As promised here is the beautiful tissue paper from the packaging inside the box. At £135 these are not a cheap pair of shoes, but I really do love them, and having about a months notice of the collection I was able to prep in advance for paying about this price if I wanted some shoes. 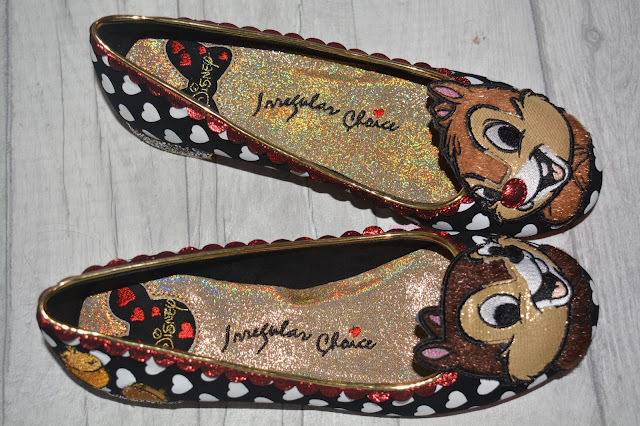 You can find these shoes here on the Irregular choice site, but I know some of the stockists still have these and you may be able to track some down if you want a pair. 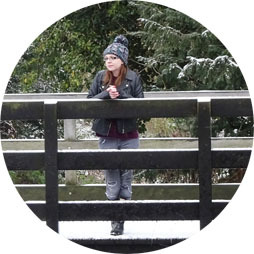 Although most is sold out, if you want a look at the full range that launched you can find that here, I promise it is all so cute and wonderful! I am so pleased I decided to get these and I cannot wait to wear them a lot and style them up with some nice outfits! I would love to know what your favourite Disney character is so let me know in the comments!